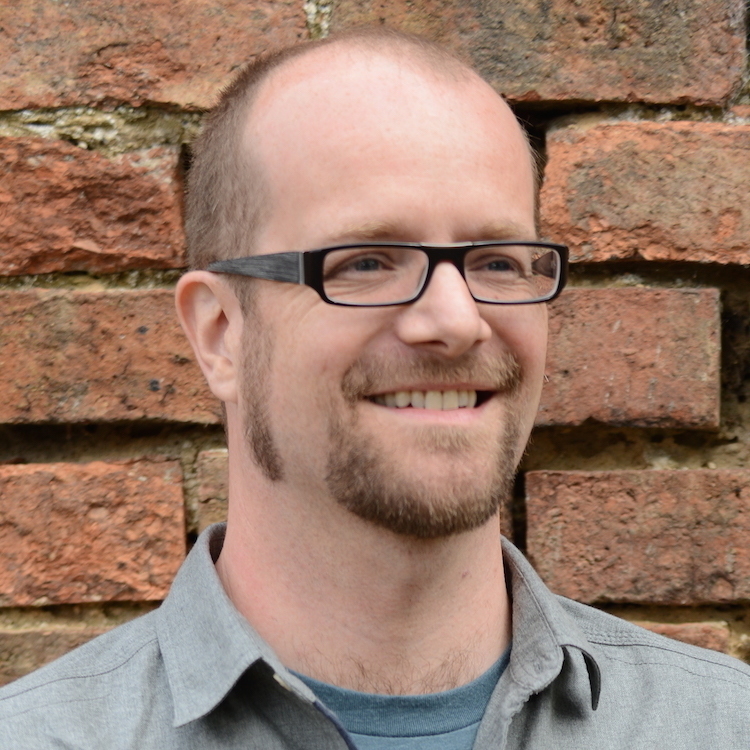 Dan Powell is an award-winning writer whose short story collection Looking Out of Broken Windows was published by Salt in 2013, with more recent stories published in Structo, Unthology and New Short Stories 8. 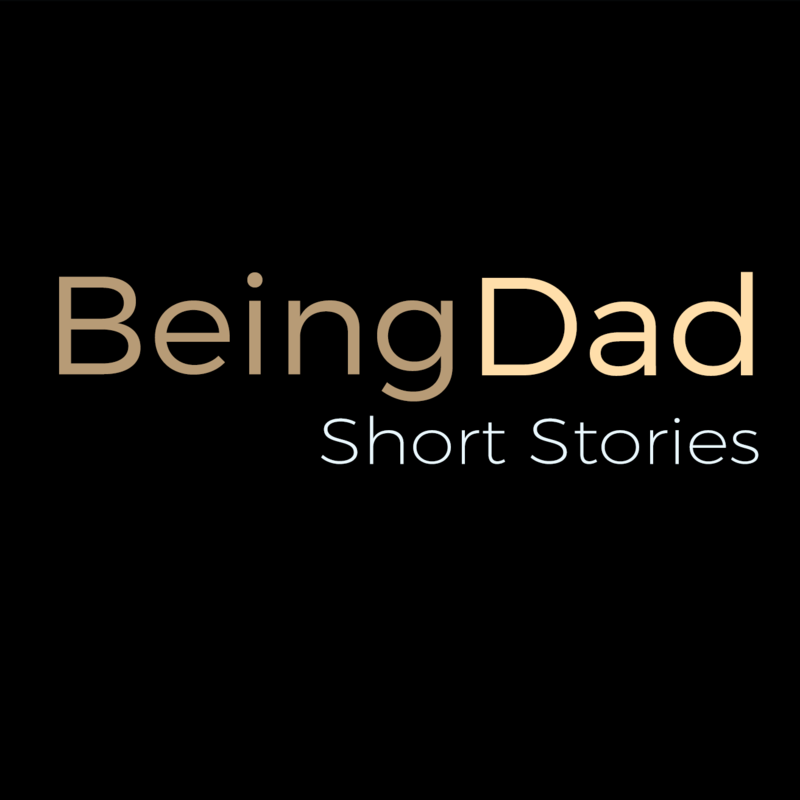 He has a new story in Being Dad, the anthology of short fiction by writer-dads on fatherhood scheduled for publication in 2016. Called A Father’s Arms, I spoke to Dan about his latest story as well as about writing and fatherhood in general. You have three children, your main character in the story has three children – how much of it is based on your own life? 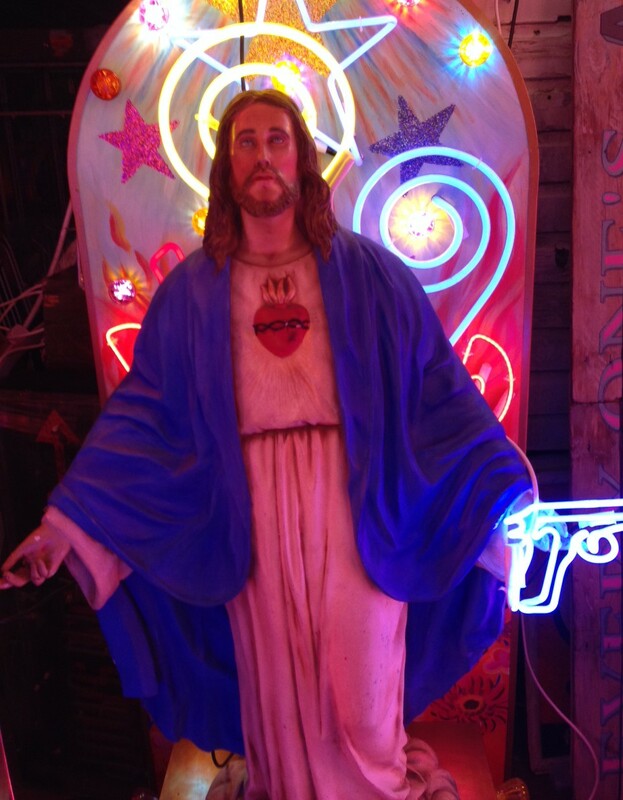 A Father’s Arms is without doubt the most heavily autobiographical of my stories to date. Most of the events, excluding the more obviously fantastical elements, are taken more or less directly from my personal experience. The names and details and order of events have been shuffled and changed as I crafted them into a more satisfying narrative experience than life usual provides, but this is definitely a story that sits somewhere on the borderline between fiction and narrative non-fiction. Hopefully it feels emotionally true despite being a fictionalised version of my life. What difference has being a father made to how you write and what you write about? Becoming a father surprisingly made me more productive as a writer. Before the kids came along I often procrastinated with my writing, thinking that I could always work tomorrow, that there would be time. Once my eldest son arrived it soon became clear that time to myself was suddenly in short supply, so I began using every available moment to myself to write. I have been a more productive and efficient writer since becoming a dad. In 2004 I gave up work to be main carer to my kids and on a practical level this meant that I had to make time to write. The kids nap times when they were babies become my writing time and their nursery hours when they became eligible for the free hours were a welcome additional time. Now they are getting older, I wake as early as I can each morning to get in an hour or two of writing before they wake up, especially at weekends. I’ve also recently invested in a pair of noise-cancelling earphones, as I always listen to ambient music when I write, and they help me concentrate when I have time to write and they are up and about and doing stuff around the house with their mum. As for themes, in my collection easily half of the stories explore parent-child relationships in some way and many also deal with the issue of grief. So it is probably fair to say that the two key themes of A Father’s Arms are areas I keep returning to. Like the main character in the story, I lost my father to cancer a year before I got married, two years before my eldest son was born. The central idea of the story, of a man struggling with the realities of being a father while desperately wanting advice from his own sadly absent father, is really just my crafting my own experience into what I feel is a satisfying narrative. Your character’s a very hands-on dad who comes up against a disapproving nurse at the beginning of the story. How much of a conscious decision was it to explore those kinds of reactions to dads as primary caregivers? That was a very conscious decision. While I didn’t want the story to be a soapbox on which I could stand and shout about the things that annoy me, one of the most irritating aspect of being a hands-on dad is the disapproval you receive from other people. Weirdly, I found that the negative reactions I have found myself on the receiving end of have mostly been from women. I don’t know why that is, particularly as you read so much about women wanting men to take greater responsibility for childcare, but there it is. And that’s not to say all women have been disapproving, but there is a definite suspicion and negativity that men who choose to care for their kids face on an almost daily basis. And it isn’t to say that all reactions are negative. Many people have been genuinely lovely to me as I’ve gone about my day with the kids, but those negative incidents certainly stick. I hope the scene with the nurse in the story shows that negativity for the prejudice it is. It’s a very tender story where the day-to-day of raising children is beautifully observed. How important was this story to you? It’s a massively important story for me…I knew it had to reflect my being a father but also the loss of my own father. From that point on it became about how to do that and still create a compelling narrative, something that propels the reader through the experience of being a full time dad. Most of all I wanted to write something that felt true to the emotional reality of the job of being a homedad. My wife, when she first read it, after she got over my using so many incidents and events from our home life, said she liked the fact that when the kids are older they will be able to read the story and really understand some of what it was like for me being their Dad. I like the idea of that, of them as parents themselves someday, reading this story. With luck I’ll still be around for them to tell me what they think of it. Did you write this story specifically for the anthology, in response to the theme, or had you already written it? The story was written specifically for the anthology. That said, a couple of scenes from the story already existed in a piece of narrative non-fiction I wrote some years back. When I was asked to produce something for Being Dad, I began by writing short scenes like the ones in the final story, feeling my way toward the story, letting what I wrote guide what it was I wanted to write about. Part way through this process, I went back to that original narrative non-fiction piece and pulled out the couple of elements I thought might work together with the fragments I had in my notebook, and began structuring the narrative using events and incidents from the years since writing the first, much shorter piece. It was only when I hit on the non-chronological structure that the story really came alive though. I spent a great deal of time working the narrative structure to get it just right. So, short answer: it’s a new piece of fiction, with some roots in an older, much smaller piece of narrative non-fiction. There’s a line, which I loved – your character is at the hospital with his son and you say ‘Parenthood is all present tense’. Can you expand on that? Children, particularly very young children, are all about the now. They aren’t big on planning for the future or postponing gratification and even the worst of tantrums is quickly forgotten by them, they get over their own emotional outbursts much quicker than a parent will. Having kids forces you away from the adult mindset of obsessing about the past and worrying about the future and moves you right into being present in the now with the child. As with anything in life, there is a good and a bad side to this. On the one hand it brings you closer to that sense you yourself had in childhood, of time stretching out and the simple pleasures to be taken in just being in the moment. On the other, you can find you are constantly required to negate yourself and your own needs and desires in order to focus on the child in front of you. The very present nature of a dirty nappy will trump whatever plan you had for even just the next five minutes of your day. That sit down with a cup of tea and five minutes peace you wait all day for moves constantly away in front of you, shoved there by the present presence of the child, and there is no compromising with the present tense of a baby crying for a feed, a nappy change, a cuddle, or a toddler who wants to play Lego or has just banged his head on something and needs a cold compress, or even an older child who needs a lift to football, or stitches on his eyebrow after an accident at cubs. Which isn’t to say being in that present with your child isn’t a joy, but it is an exhausting and always challenging joy, because when a child needs something, that thing is almost always needed now. But yeah, on a good day, in a good hour, a good minute, they pull you out of the petty adult nonsense of car insurance renewals, utility bills and work stress and into a present of play and laughter and shared pleasure. So that phrase, it’s meant to be a little ambiguous, meant to be negative, meant to be positive. You had your debut short story collection published recently. What’s next? I completed an MA in Creative Writing earlier this year and the novel I wrote for that is currently being considered by a number of agents so fingers crossed on that. As for new projects, I am currently working on a piece of short fiction in response to artworks around the theme of The End, which will appear in a collection alongside fourteen other authors’ work in response to a specific image from the series. Beyond that, I have two longer term projects on the go, a new collection of short fiction and a new novel. The collection of short fiction is themed around the idea of masculinity, particularly changing perspectives of masculinity in the 21st century. My new novel is a slightly surreal, blackly comic mystery story about an undertaker terrified of his own mortality who starts to think he might already be dead. Outside of my own writing, in October I am leading a workshop on building short stories from characters as part of the Wolds Words Festival in Lincolnshire. I will also be continuing to work with the brilliant First Story as a writer-in-residence over this academic year, supporting students in a Lincolnshire school with their creative writing and editing an anthology of their work in the spring of 2016. So lots going on, which is, of course, a good thing. Being Dad is taking pre-orders to help fund its publication costs. You can read more here from the anthology’s Editor Dan Coxon about his Kickstarter campaign, or for updates on Twitter follow @BeingDadStories, @DanCoxonAuthor and @danpowfiction.